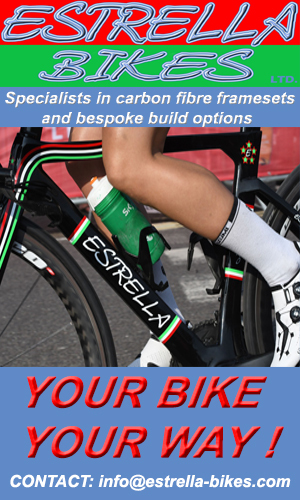 Readers can save money on Ribble Cycles lightest carbon bike, their Hill Climbing weapon, the SL with Dura Ace which is now in the summer sale! 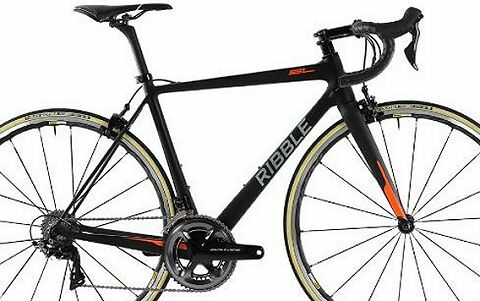 The hill climbing season is up on us and the Ribble Cycles SL is the weapon of choice for the Ribble Pro Cycling Team as well Ribble Cycle’s ambassadors. 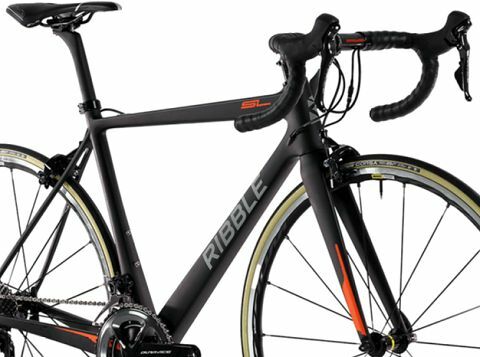 Whether you are looking to smash some PB’s on your local loop or purchase a new bike that will take your riding to the next level, the Ribble Cycles super light flagship frame the Ribble SL – is ready and raring to tackle any challenge you can throw at it. The frame design is a perfect blend of weight, geometry and stiffness making this nimble bike the right choice for ticking off those bucket list climbs and epic rides. 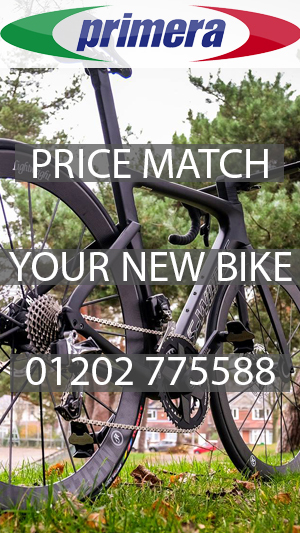 Coupled with Shimano’s premium light weight group set Dura Ace this combo will set you apart from the competition for only £1,899. The SL takes pride of place at the very top of Ribble Cycles lightweight, carbon road bike range. It’s the lightest frame that they have designed and built to date and it comes in at only 840g on the weighing scale (medium frame). 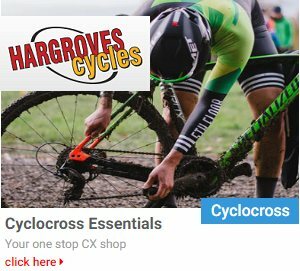 This bike is for riders looking for every advantage on our lightest machine for road and circuit racing or epic challenge rides in the hills and big mountains. 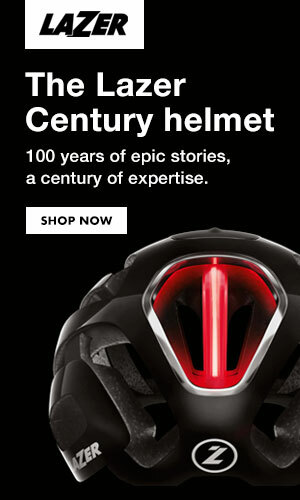 Wherever you want to ride fast the SL is designed to give you the edge and keep you right at the sharp end of your race. 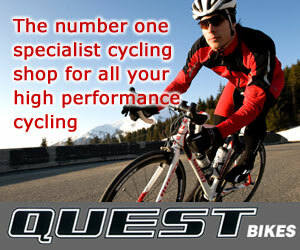 Dura Ace 9100 offers the best components that Shimano produce. A new designed crank arm gives optimum power transfer, ensuring every rotation counts, whilst gear changing is precise and easy thanks to Shadow technology. 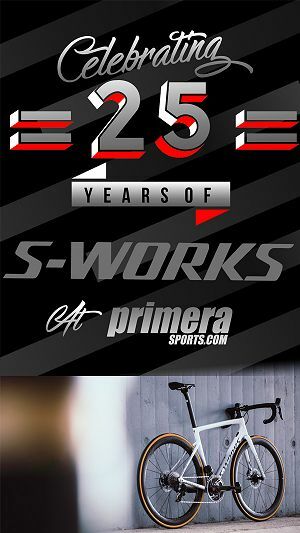 Dura Ace truly is the perfect match to their lightweight SL frame.